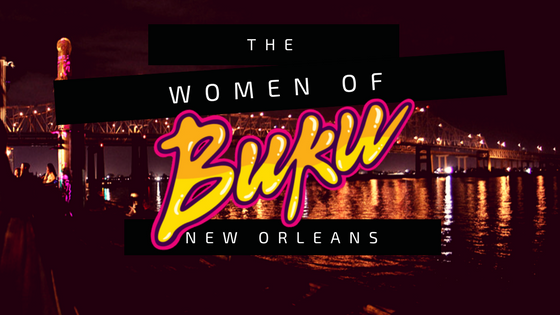 DOPE HAUS revisits the BUKU Project lineup to feature some of the fantastic women and femmes of the festival. 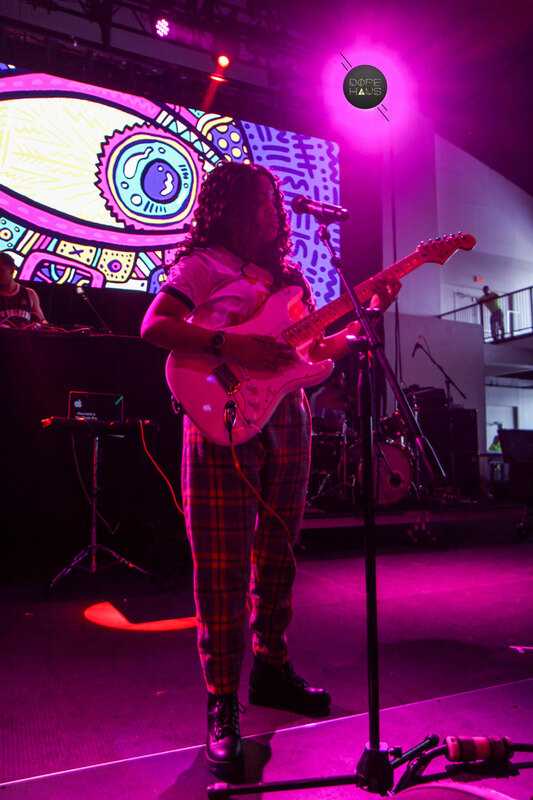 Local Canadian ladies Evy Jane, Phé, Jayda G and Queensyze round off the 24th episode of DOPE HAUS radio. 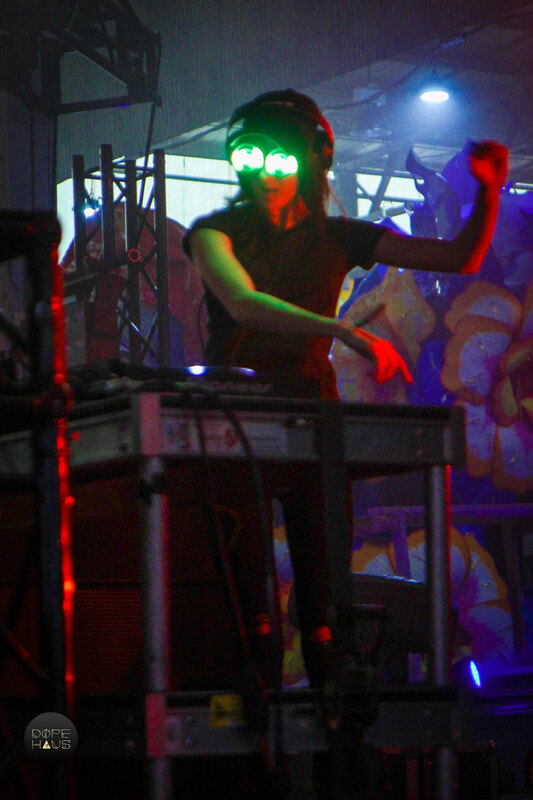 Read the full festival review of BUKU Art + Music project in New Orleans!